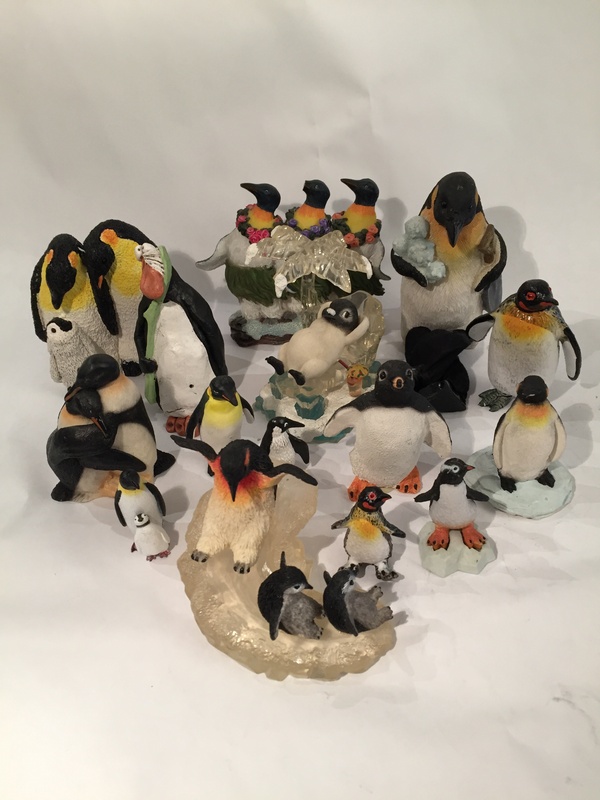 Odile Stern, a New York artist and renowned eclectic collector, donated her penguin collection to the Boersma Chair in Natural History and Conservation at the University of Washington (UW). 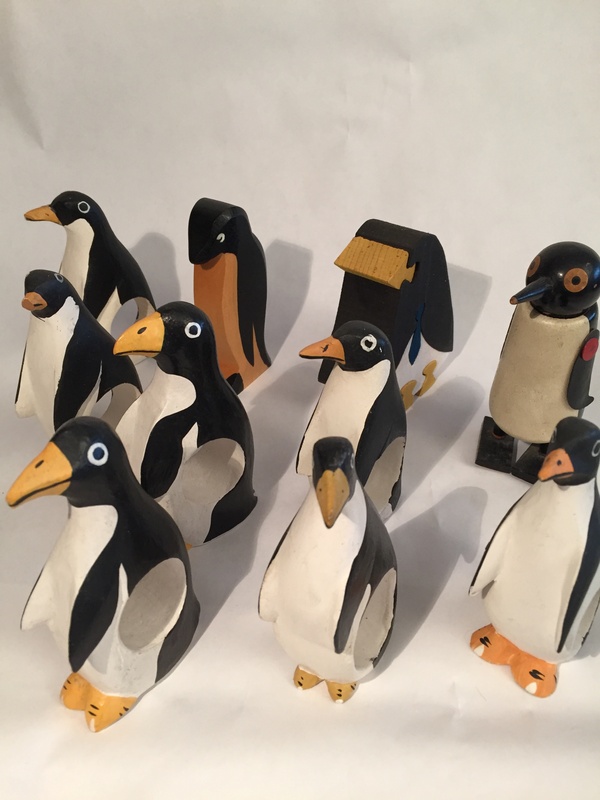 In February 1987, Ms. Stern, traveled to Punta Tombo as part of volunteer group from UW and the Wildlife Conservation Society to help with penguin research. 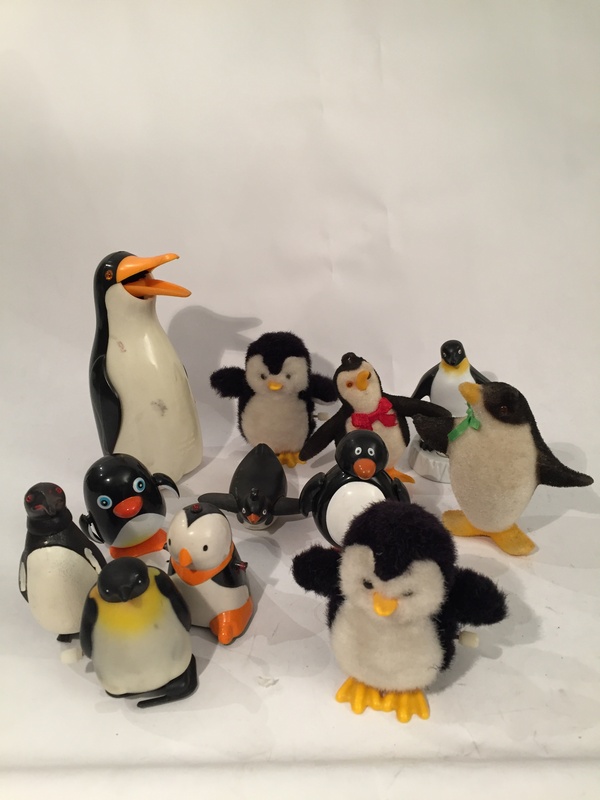 Every year for a decade, volunteer groups banded 3500 penguin chicks before they left the colony and went to sea to winter off the coast of Argentina, Uruguay, and Brazil. 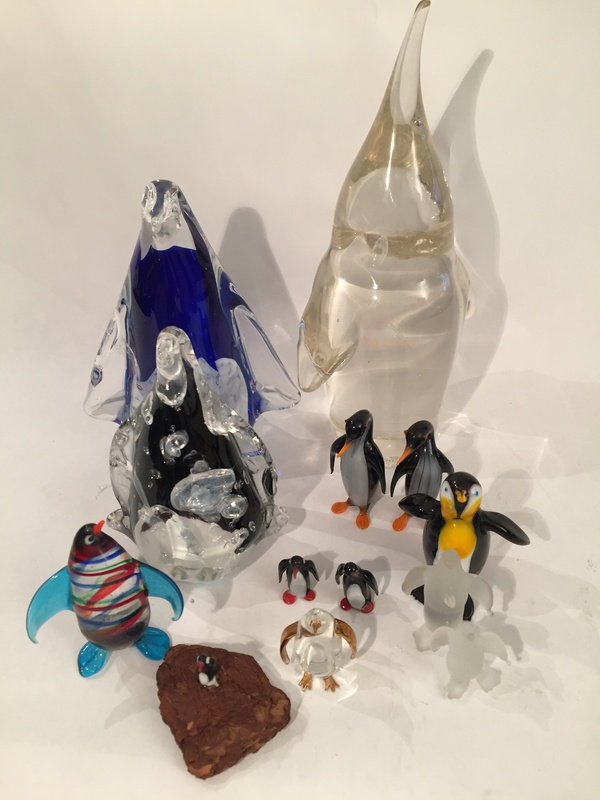 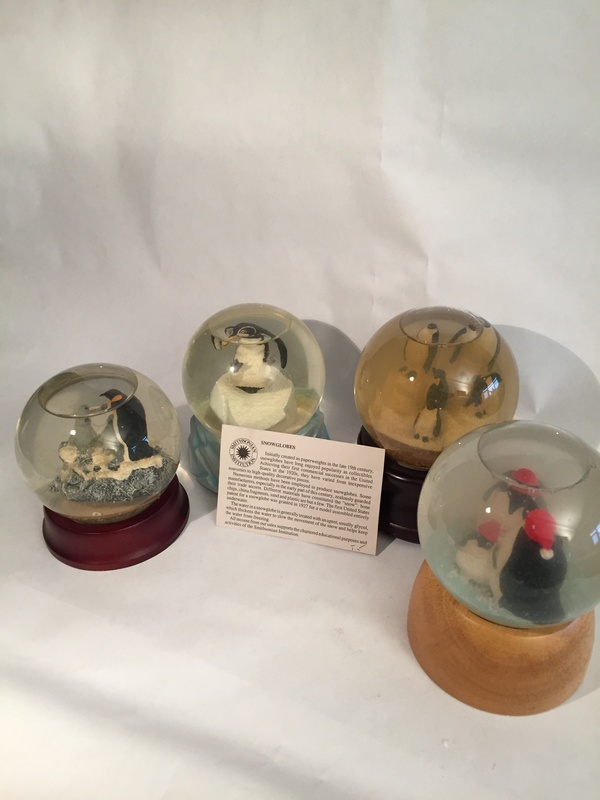 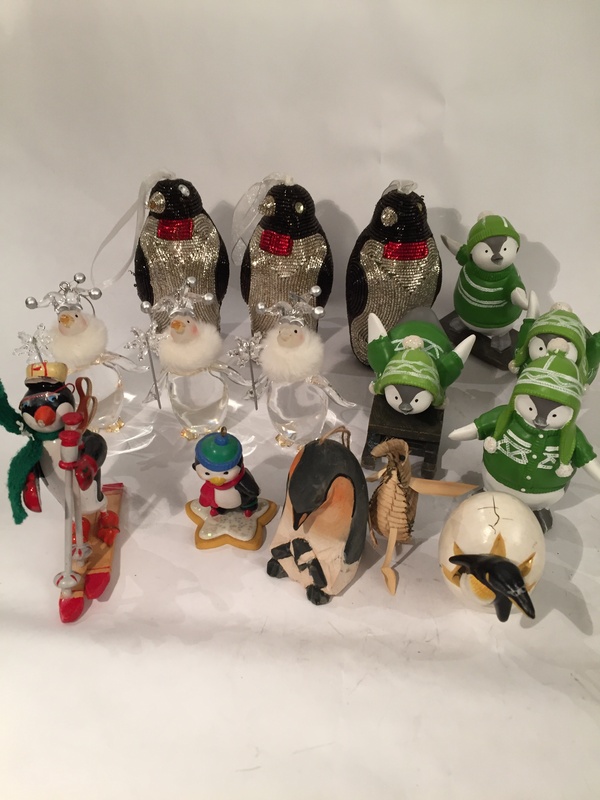 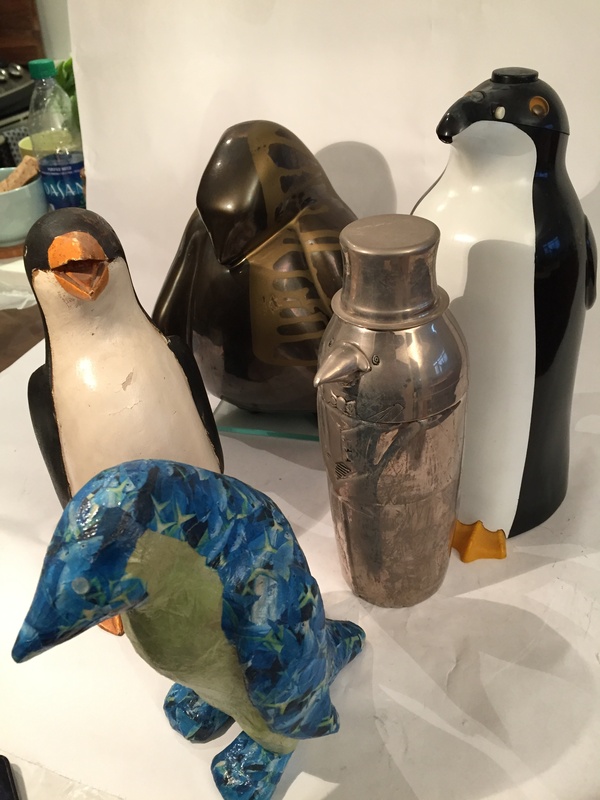 The experience had such a profound impact on Ms. Stern that she began collecting penguin memorabilia, and over thirty years amassed a whimsical and diverse collection of sculptures, penguin cocktail shakers, glass, wooden, and ceramic penguins. 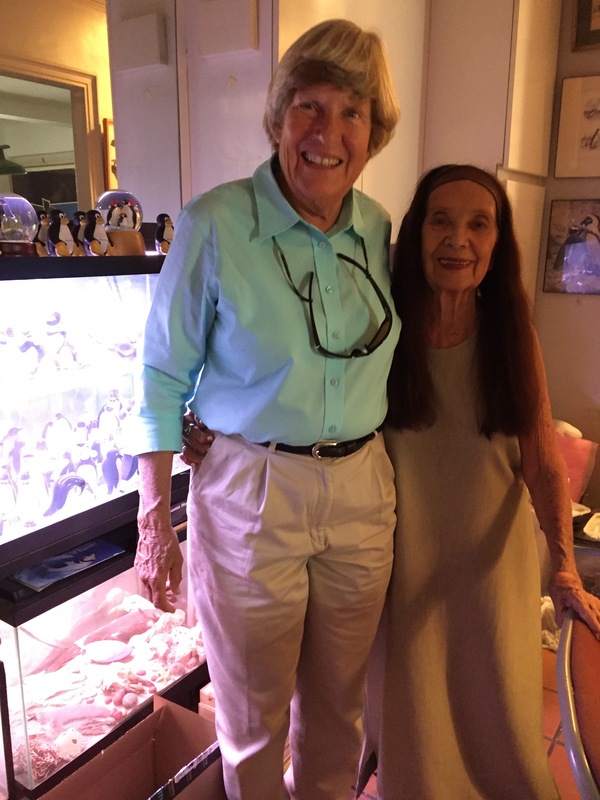 On August 31, 2017, Dee Boersma came to Ms. Stern’s apartment in New York City to collect the penguins as a gift to the Boersma Endowed Chair in Natural History and Conservation at U of WA. 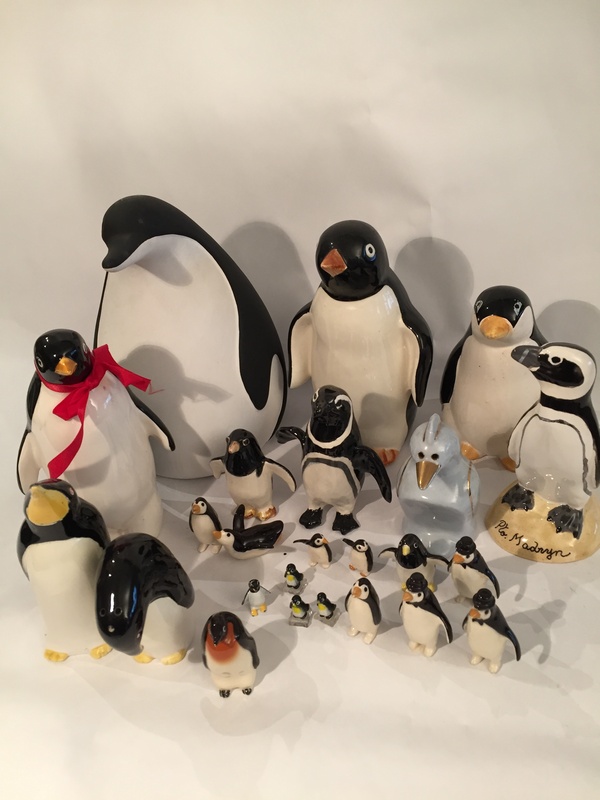 Although we are not in a position to accept more penguins, we thank Odile Stern for her help in the field 30 years ago and her love of penguins. 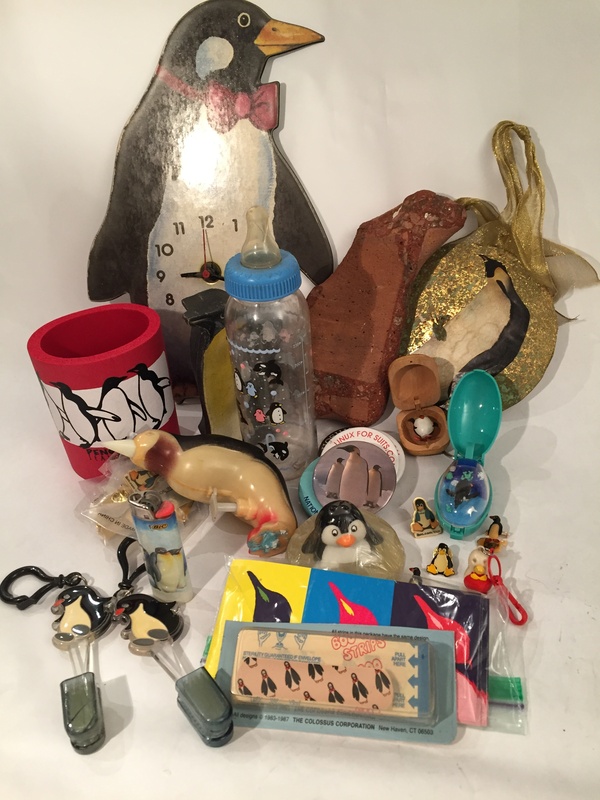 Birds rely on smell to find their bearings when land is out of sight, according to a study.  A new study nails dearth of chinook salmon as the primary cause of the endangered resident orca whale’s failure to rebound. 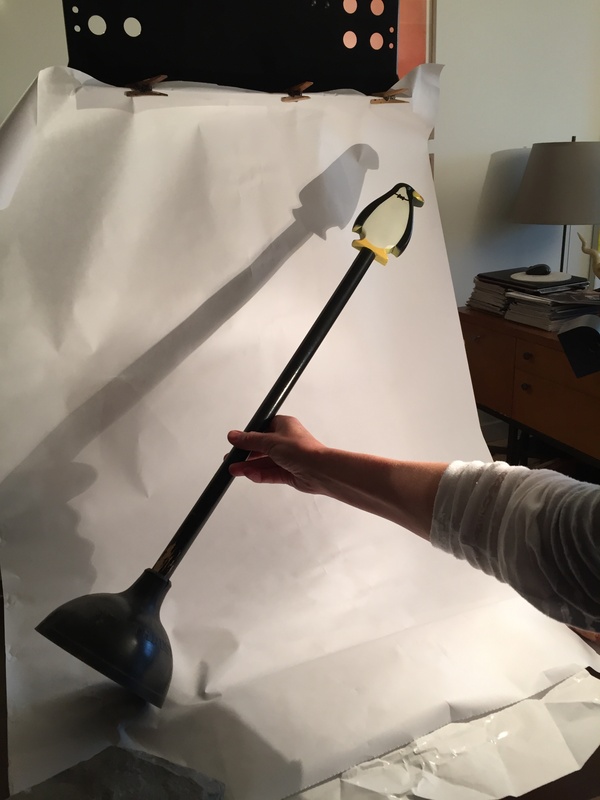 In Chile, a group of volunteer birders found the first-ever recorded nests of this mysterious bird 46 miles away from the coast in the Atacama Desert. 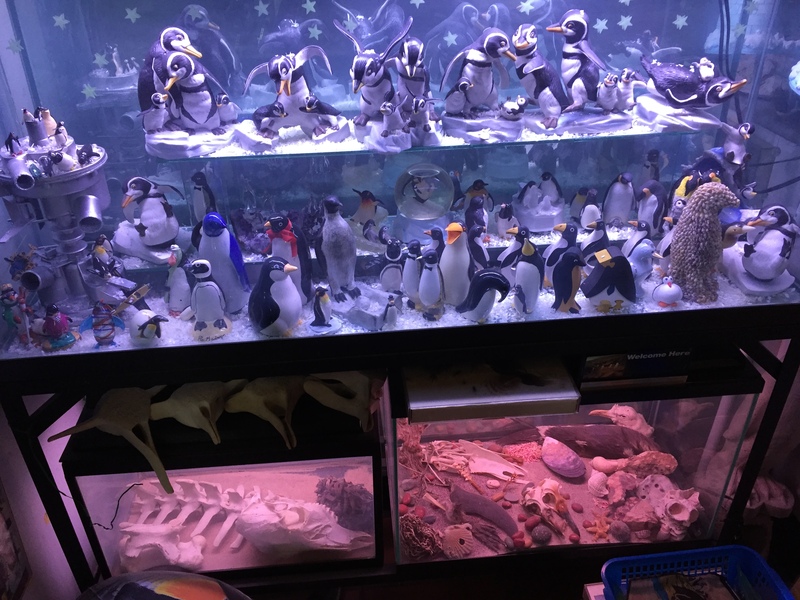 The Trump administration on Monday threw out a new rule intended to limit the numbers of endangered whales and sea turtles getting caught in fishing nets.